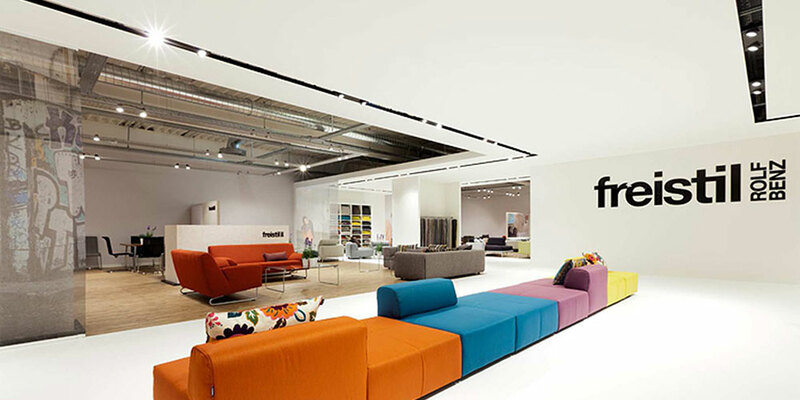 In collaboration with KVB Design, Optelma has successfully designed the lighting solution for the new showroom of premium German home furniture group, Rolf Benz. 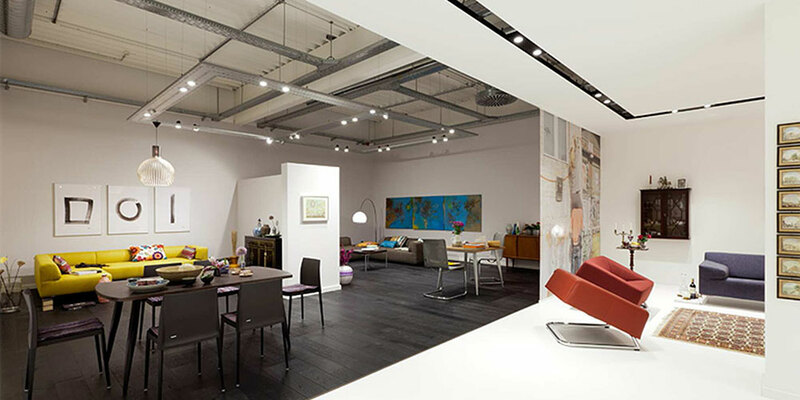 The 850m² showroom is located at the Rolf Benz head office in Nagold, Germany. The lighting solution features Optelma¹s Keno recessed system, which was adapted to suit the KVB Design concept and made to measure to suit the space. 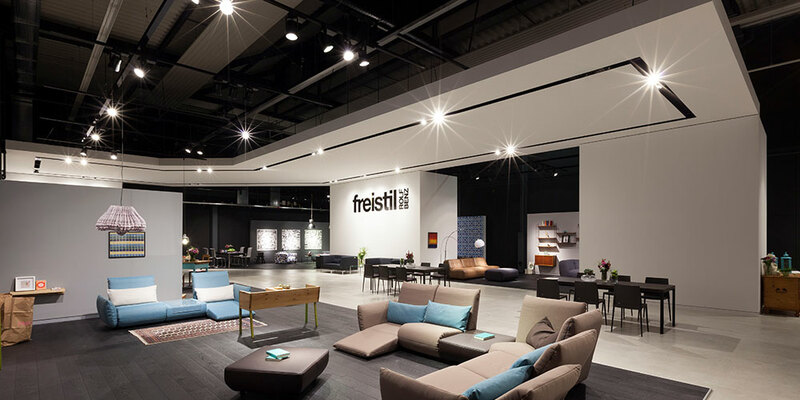 Kevin Beard, Managing Director of KVB Design said: ‘The lighting solution created by Optelma supports the product presentation and communicates the premium brand position of freistil Rolf Benz, ensuring that the product portfolio is displayed in a fresh and invigorating style.